I loved photographing this wedding. 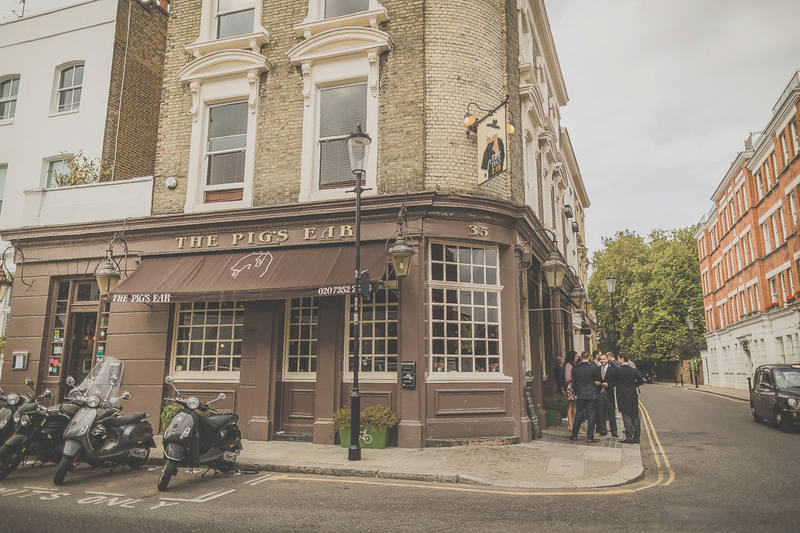 It was as ‘London’ as it gets :) The day started with the groomsmen brunching at The Pig’s Ear pub in Chelsea, with the bride getting ready just a few steps away on the same street at her parent’s beautiful West London terraced home, typical of the area. 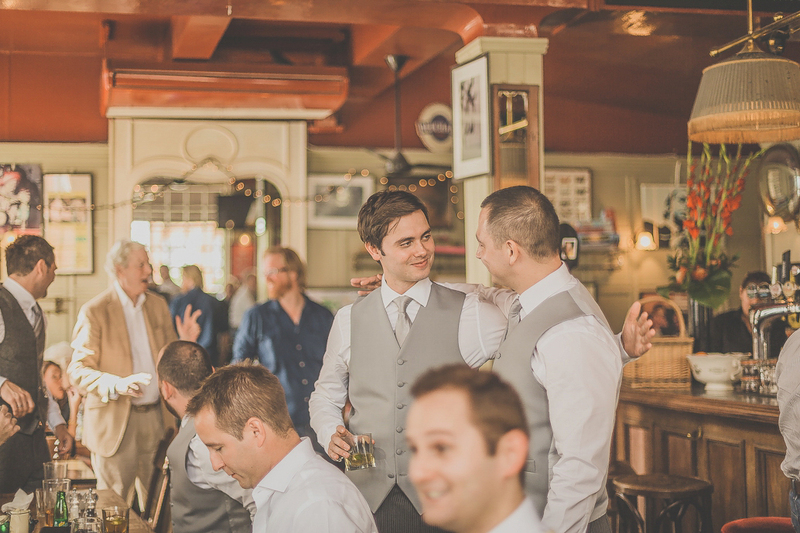 Lavinia & Danny married at Chelsea Old Church (also on the same street!) followed by a magnificent reception held at the Honourable Artillery Company, City of London. The guests travelled on vintage Routemaster red double decker busses & were handed mini Prosecco bottles with coloured straws to enjoy while the bride & groom made their way in none other than a black London taxi cab! We had a great time getting creative en-route exploring London’s lesser known areas for some really arty, edgy couple’s photographs. The HAC also did not disappoint – nestled right in the heart of the City overlooked by the Gherkin, Shard & Heron Tower we were welcomed by war veterans & ex-servicemen in full military uniform. We even had a very British game of cricket in full swing in the Artillery Gardens!